The Five Strengths (Sanskrit, Pali: pañcabalāni) in Buddhism are faith, energy, mindfulness, concentration, and wisdom. 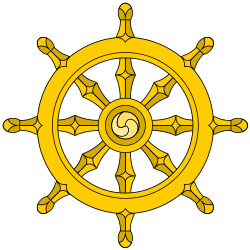 They are one of the seven sets of "qualities conducive to enlightenment." They are parallel facets of the five "spiritual faculties."